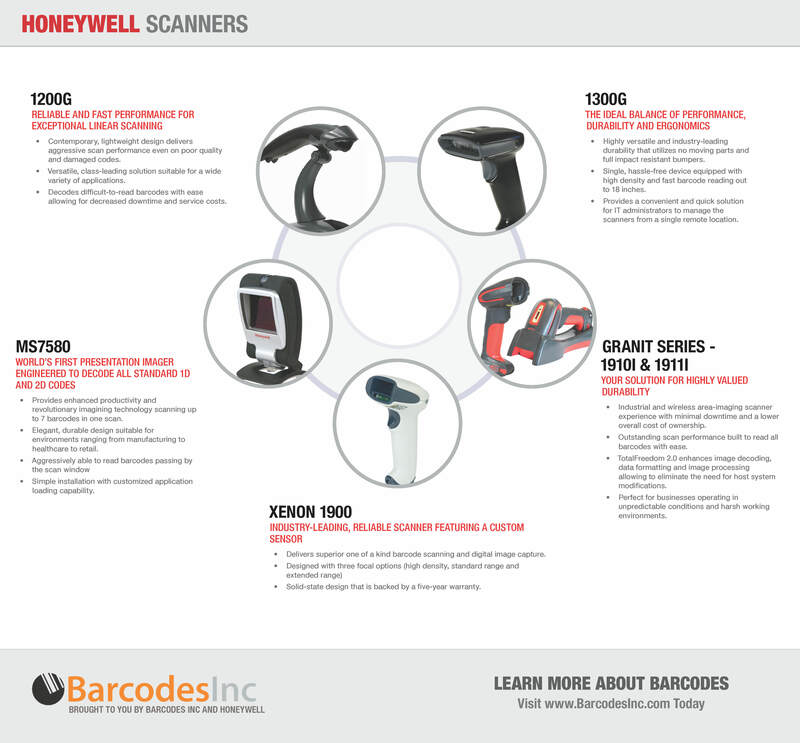 With a long standing history in imaging technology, Honeywell has been providing some of the most capable and aggressive scanners available today. From handheld corded units to fully rugged cordless and presentation models, Honeywell has a scanner to fit the needs of any application. This infographic is a great overview of Honeywell’s most popular and widely used models.